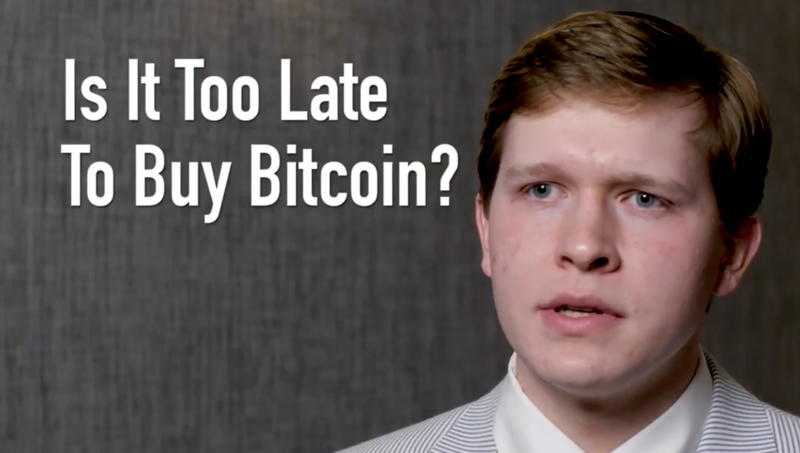 The man behind one of the crypto industry's most popular memes speaks out on his philosophy toward cryptocurrency and its future. 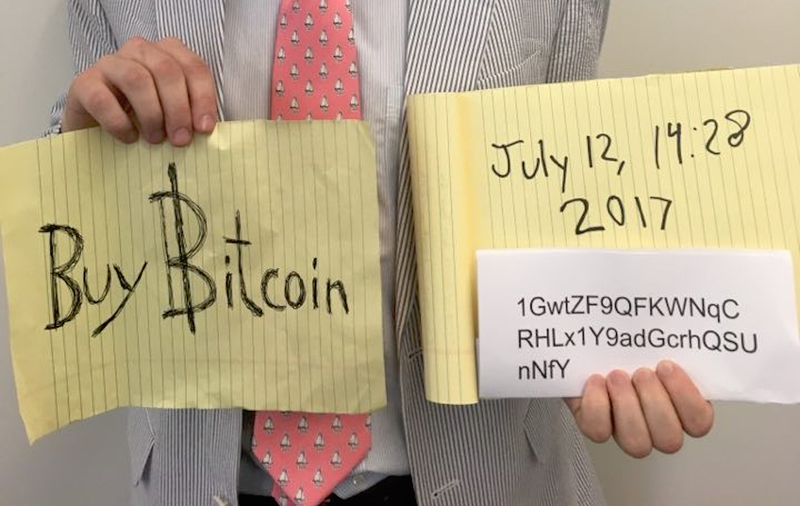 The man behind the sign steps into the light to talk about bitcoin's philosophy, its future and just what he was doing in D.C. that day. 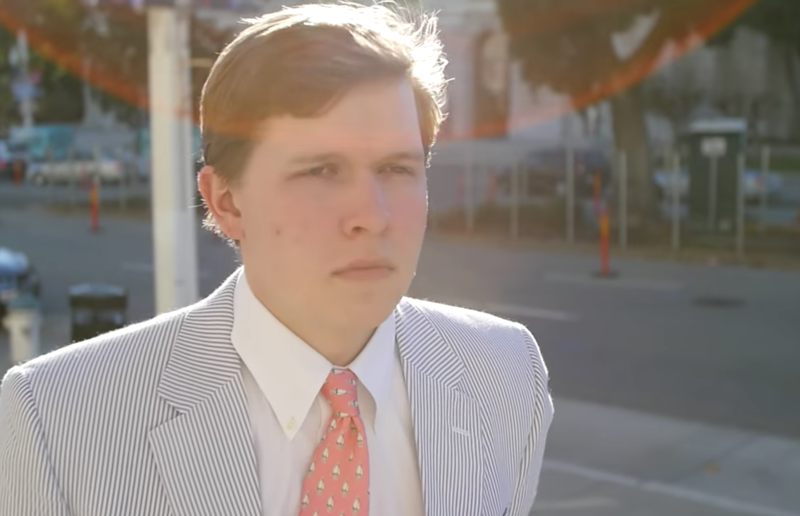 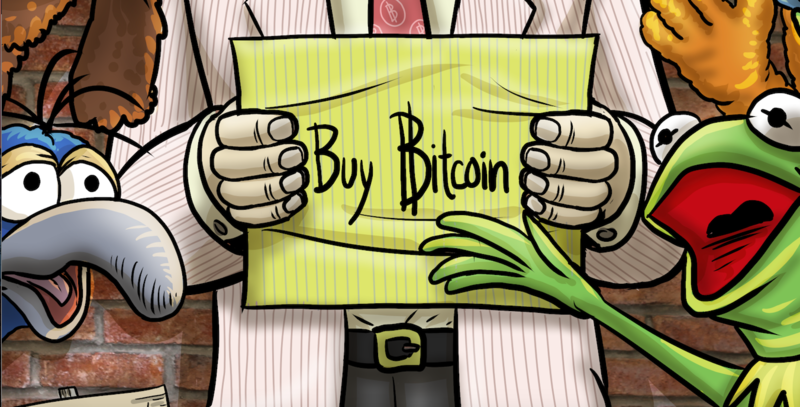 A now-famous bitcoin supporter known for his promotional stunt during a US congressional hearing has landed an internship.